At Verdun I thought of you, and the friendly hearth of Hollis 15 seemed very far away from the deserted, snow-swept streets of the tragic city. Then suddenly I remembered how you had encouraged me and many others to go over and help in any way that we could; I remembered your keen understanding of the Epic, and the deep sympathy with human beings which you taught those whose privilege it was to be your pupils. And so you did not seem so far away after all, but closer to the heart of the war than any other friend I had. 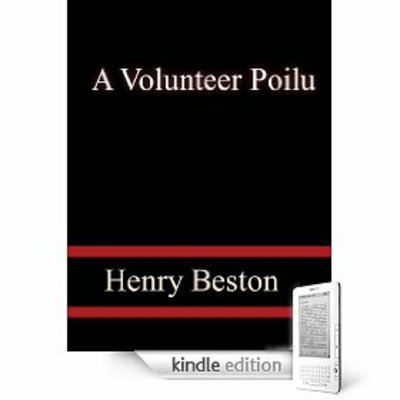 A Volunteer Poilu a volunteer;a volunteer poilu;poilu 9361215 7.99 thinkers Fresh Download Available!